Size: M, Color: Dada Grey Bursts (Print) is currently out of stock! 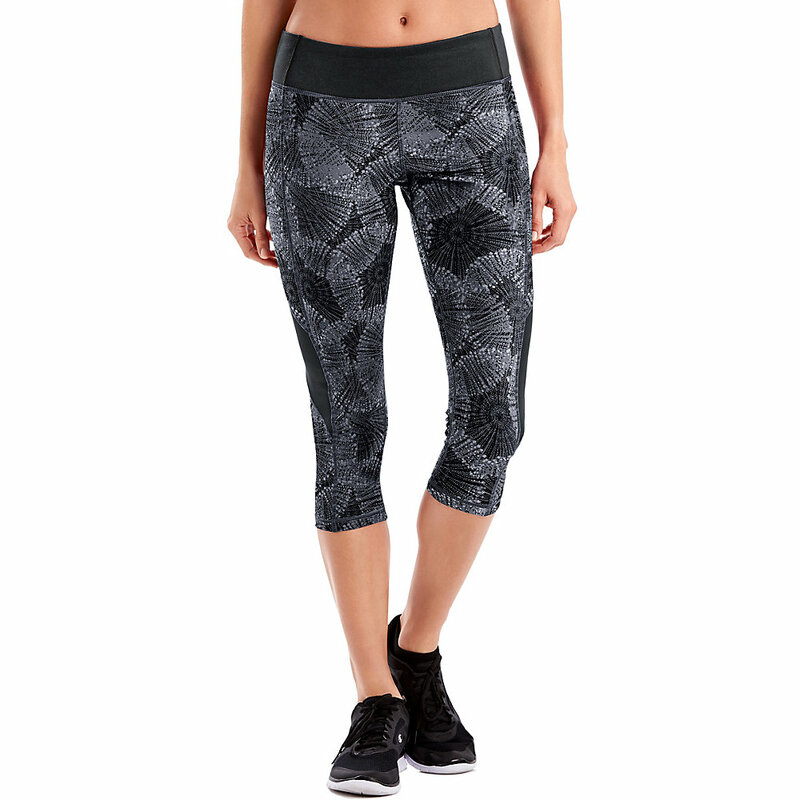 Size: S, Color: Dada Grey Bursts (Print) is currently out of stock! Hanes Sport Comfortable Performance Gear Performance. Style. Comfort. Hanes Sport apparel builds on our comfort heritage with innovative technologies to give you the looks that fit your life, your sport, and your style.Performance capris keep you cool, comfortable and stylish whether you're running the track or just running errands.Cool DRI technology dries fabric faster for maximum comfort.Cool Comfort fabric rapidly wicks away sweat to keep you cooler. 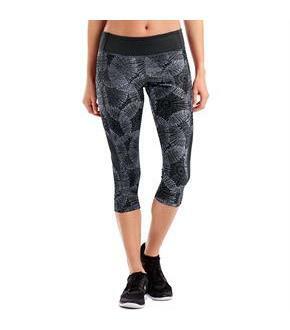 Wide waistband for a flattering fit.Comfort Flat seams help reduce chafing.Spandex for comfort that moves with you. 20" inseam.